Ocean Isle Beach offers much more to do and see than the beach itself. Ocean Isle Beach and the surrounding area are home to numerous annual festivals and events. No matter what time of year you are visiting, there is bound to be exciting things to do in Ocean Isle Beach, NC. Music lovers, rejoice! 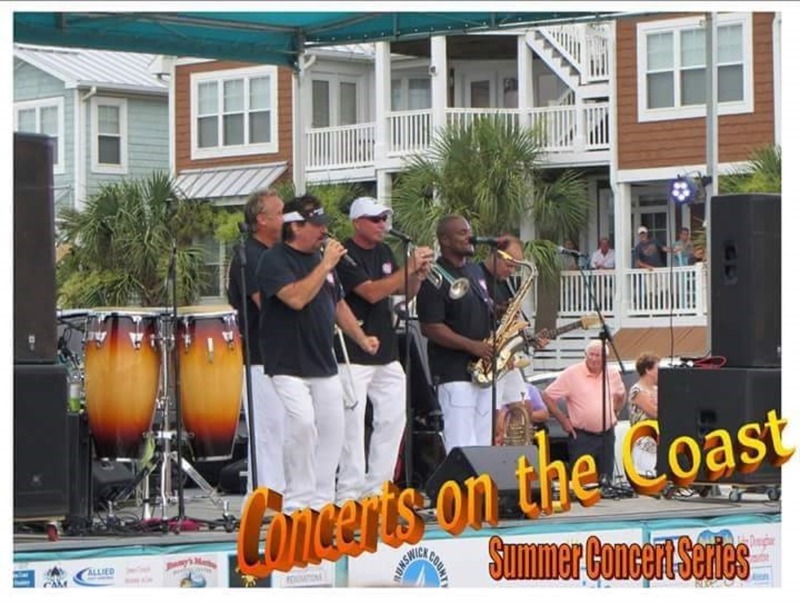 Every year from May through September Ocean Isle Beach hosts a free concert series. Every Friday night during the summer from 6:30 to 8:00 p.m. the hottest local bands in the area get everyone’s feet stomping and tail feathers shaking with rock and roll, oldies, beach music, and shag. The free concerts take place in the parking lot of the Museum of the Coastal Carolinas. The waters of Brunswick County are famed for their abundance of mollusks, and you don’t want to miss the chance to celebrate one of America’s favorite ocean treats. Each October over 30,000 people visit Ocean Isle Beach to enjoy a weekend of food, live entertainment, shopping, and contests including an oyster-shucking contest and an oyster stew cook-off. Check our Calendar of Events for all of our fun local events! The 2019 Summer Scavenger Hunt schedule has been updated!